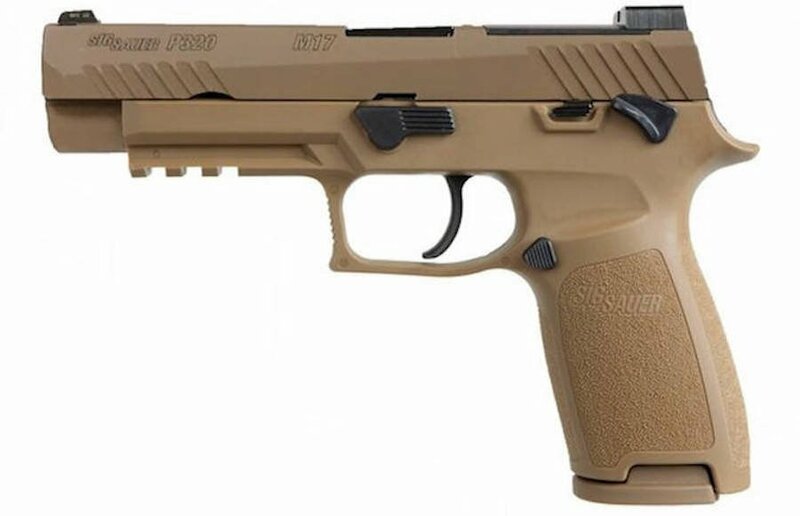 The new SIG Sauer P320-M17 in Coyote Tan is the civilian version of the Army’s MHS M17 selection. 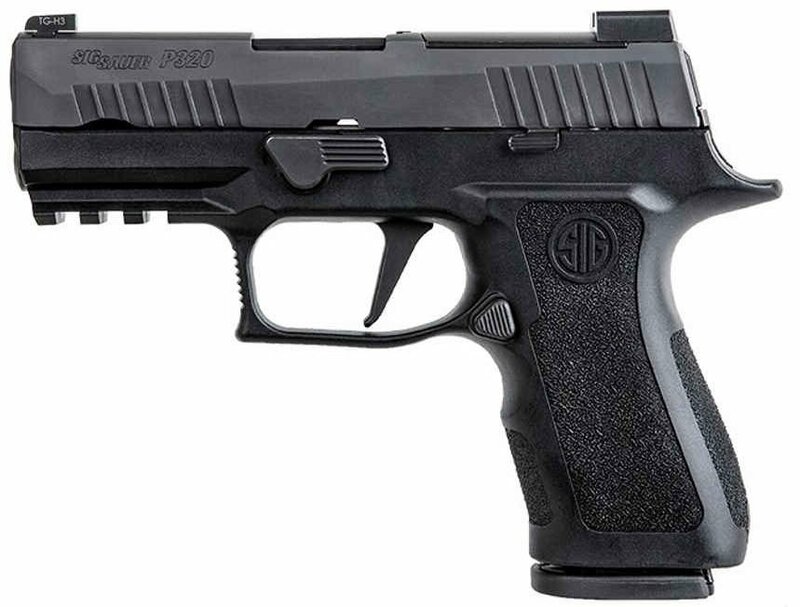 SIG Sauer won the U.S. Army Modular Handgun System (MHS) competition last year, with a modified P320. There was an enormous amount of activity at the SIG Sauer booth during the 2017 SHOT Show, and then the announcement was made of their selection. 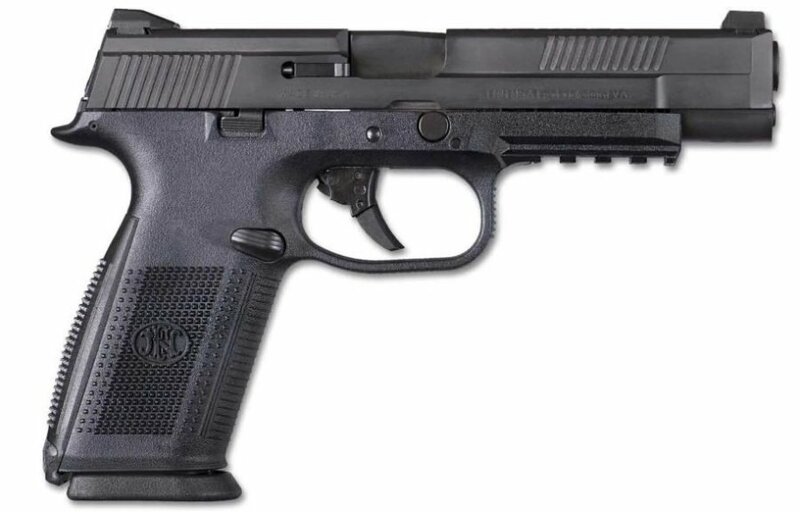 Interestingly, other than announcing their win with a modified P320, SIG Sauer officials were still fairly hush-hush at the time concerning details. Civilian interest in the M17 was immediate, and now SIG Sauer has responded to the demand. The U.S. Army version has been designated the M17. SIG Sauer is now offering the M17 to the civilian market, a move that will likely garner the company a significant amount of additional revenue. 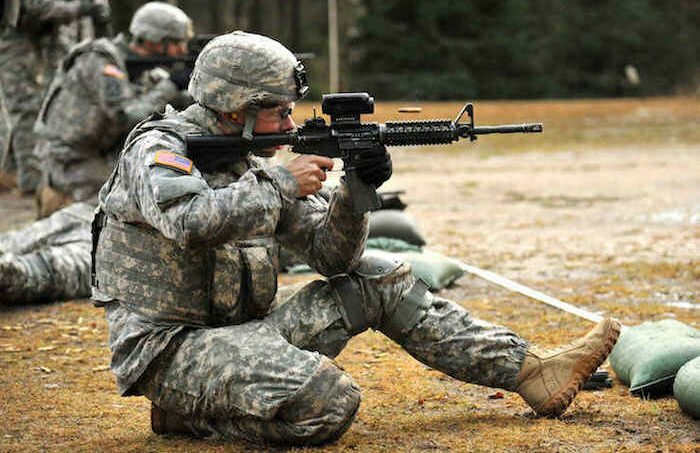 History has shown the U.S. Army’s selected handgun gains wide support from American shooters. The venerable Model 1911 is still popular today, and in fact is experiencing a renewed rise in popularity and technological advancements. The Beretta M9 (Model 92) became wildly popular after the U.S. Army selection (and perhaps the movie Lethal Weapon as well). Now, the SIG Sauer M17 (P320) will likely experience that same surge in popularity, and delivering almost the exact U.S. Army firearm to the civilian market is a wise move by SIG Sauer. 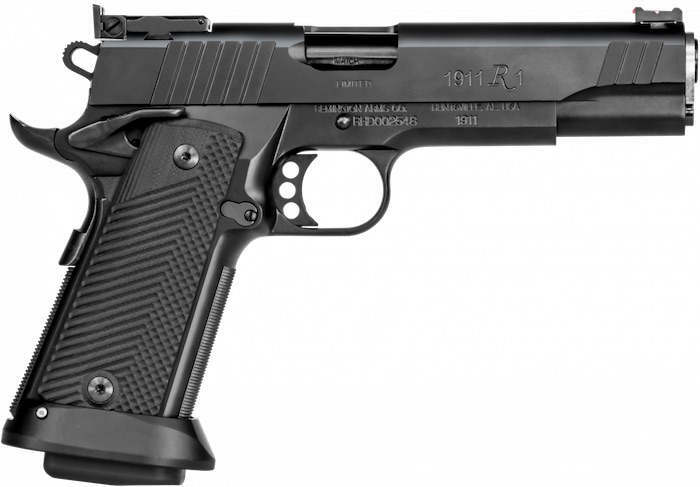 The new Remington Model 1911 R1 Limited Series Double Stack.Remington Arms has just announced the release of their new Model 1911 R1 Limited Series Double-Stack pistol. Quite a mouthful, huh! Well, the new Model 1911 R1 offers a mouthful of features, including a double-stack magazine to expand ammunition capacity for America’s iconic handgun. In addition, the new Remington 1911 R1 pistol will also shooters three of America’s favorite pistol calibers: 9mm, .40 S&W, and the original .45 ACP. The original Model 1911 handgun, designed by John M. Browning, was designed with a capacity of (7+1) rounds using a single-stack detachable magazine. At the time, when revolvers were still the most prevalent handgun offering only a 5 or 6 round capacity, the additional (2) rounds from the 1911 was a significant step forward. Many originalists feel the only good 1911 is one following Browning’s original design, but more and more new 1911 enthusiasts are excited to see the Model 1911 expand into greater carrying capacity. The new Remington Model 700 PCR will likely become the standard for 700-series rifles. Remington Arms has recently released their Model 700 PCR (Precision Chassis Rifle). The newest member of the venerable Model 700 family packs plenty of purpose-driven features, including a 3-shot sub-MOA guarantee, marking the Model 700 PCR as a great competitor in a growing and highly competitive precision rifle market. The Remington Model 700 is one of the most popular and iconic bolt-action rifles in America, and has been a primary choice of law enforcement and military snipers for decades. The new Model 700 PCR incorporates the latest materials and modular stock technology to create a rifle worthy of consideration to become the new Model 700 standard. 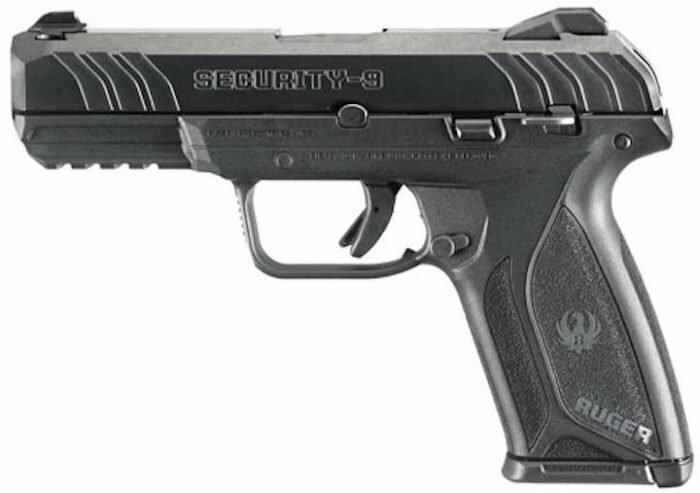 The new Ruger Security-9 hammer-fired pistol appears to have everything necessary to be a hit. 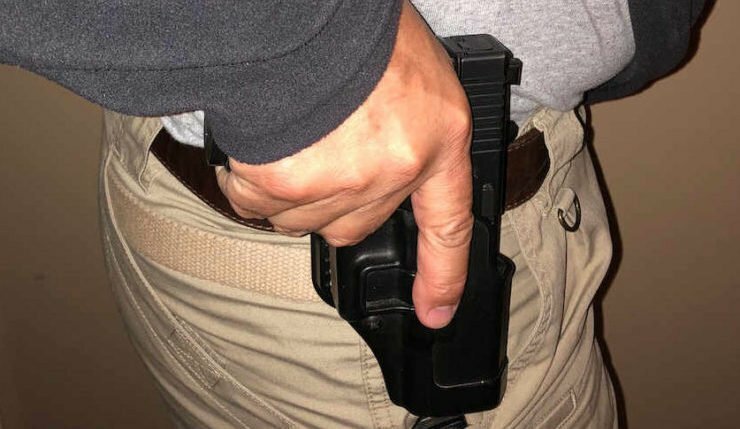 Ruger is definitely not new to the polymer-framed pistol, even beating out other bigs like Smith & Wesson and Remington back in the 1980’s with their P85-95 series. However, for one reason or another (Glock?) Ruger has always seemed to be in the shadows with these pistols. Well, that may be changing in a big way. Last year’s Ruger American Pistols have become very popular with nice features, excellent accuracy, and an amazingly affordable price. This year’s Security-9 is a perfect hammer-fired companion to the Ruger American Pistols, and the price is set to shatter the market.